Q. Where can I get access to Capital IQ? Capital IQ is a subsidiary of Standard & Poor's. Its database of the same name contains company and industry news; including announcements of recent mergers, buybacks, and acquisitions that did not materialize. Capital IQ also includes corporate annual reports and filings for several years and one can screen by type of filing. Capital IQ is available only in the Margolis Market Information Lab at BIF.  Access is restricted to current University of Illinois students, faculty, and staff.